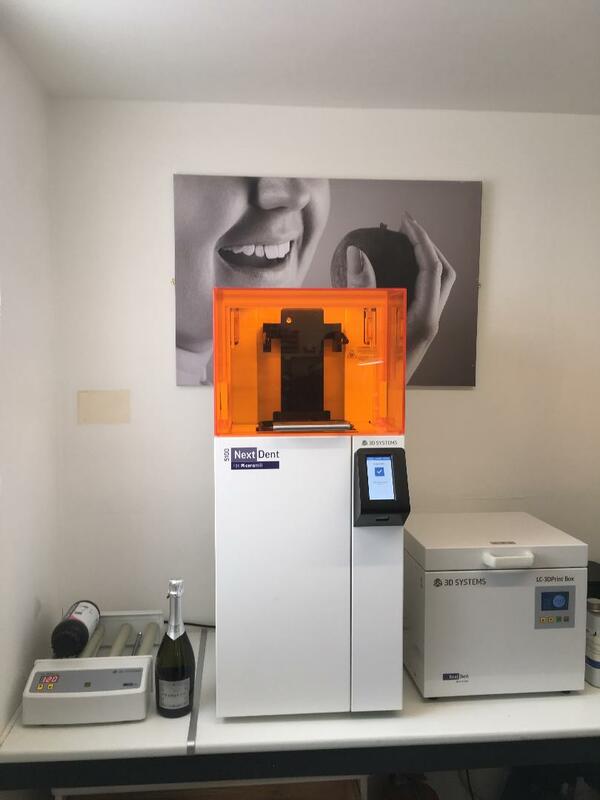 Massive thanks to the experts from WHW for their dedicated help today commissioning our latest 3D printer, NextDent5100. it’s a beast! Capacity – it can produce up to 30 models at a time, Speed – a job which took over 3 hours with one of our previous printers is now down to around 30 minutes, and Accuracy – second to none!